Find ideas on what to read next and read my essays on some notable works. 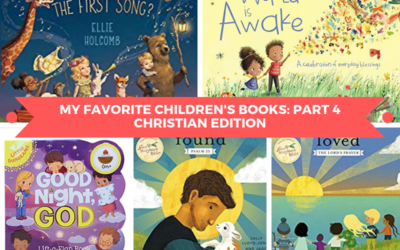 In this fourth installment of the series, I’m sharing my Favorite Christian Children’s Books. Also read about my criteria for the list. 2018 was a productive reading year for me. How did that change me? 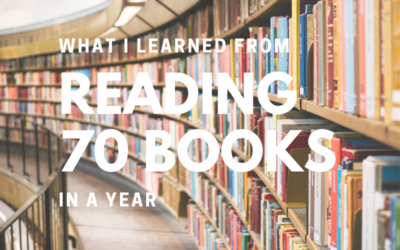 Here’s what I learned from reading 70 books in a year. 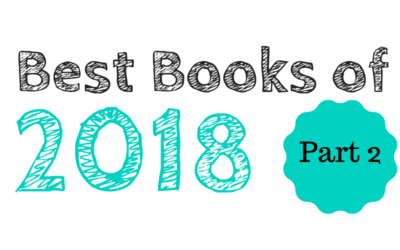 It’s time for Part 2 of my Best Books of 2018 list! I have to say, it’s a nice mix of heavier and lighter topics. It’s the third installment of my favorite children’s books series. Looking for gifts for your little ones? 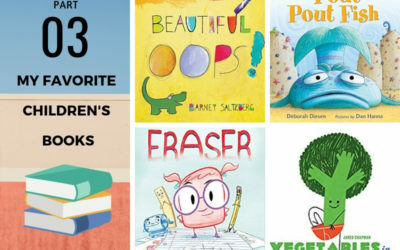 Check out these books! I’ve been a member of The Next Big Idea Club since early 2018. Here are my thoughts on the nonfiction book club. 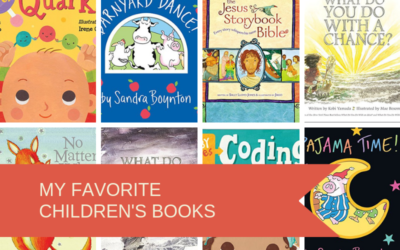 It’s the second installment of my favorite children’s books! Now that my baby is bigger, I’m including his reviews too. Imagine a social circle with no outsider. God’s circle has no outsider. 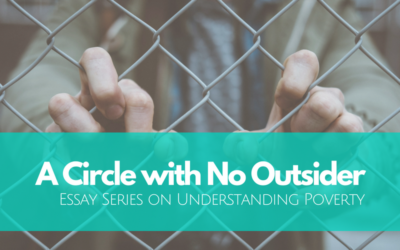 This is the third post in the Understanding Poverty series. 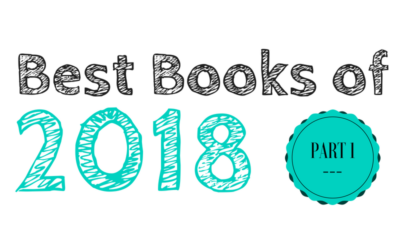 This is my first installment of the best books of 2018. 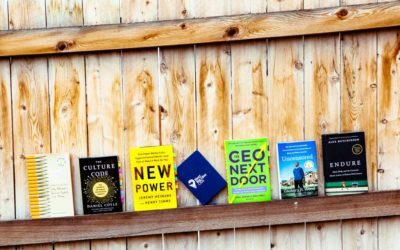 Need reading ideas? 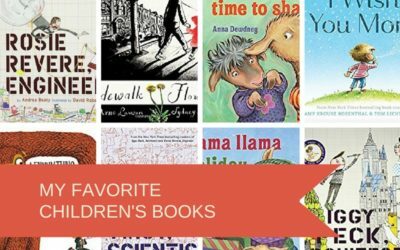 Check out some of these fantastic books. 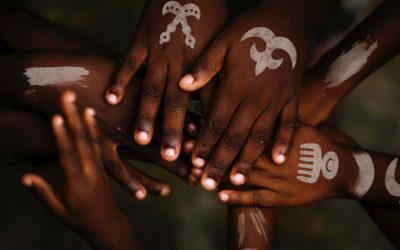 Those who are proximate to suffering and poverty seem to experience a deeper level of connection with those they serve. I think kinship is the right word for it. 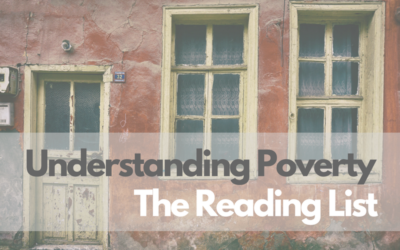 Recently, my reading theme has been understanding poverty, particularly poverty in America. This is the first of a series on my reflections and learnings on the topic. These are the first of my favorite children’s books, the loveliest ones I have sorted through, both in story and illustration. 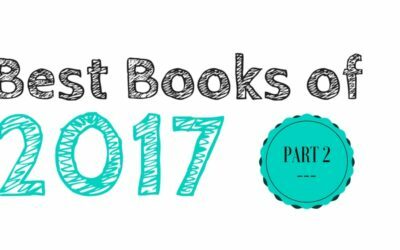 The second installment of my best books of 2017. Lots of great books this year, but these are the ones I enjoyed the most and what I thought were fantastic books. Enjoy!